Florida is under attack by a mutant strain of ferocious piranhas that have escaped from the Amazon and chomped their way into the Sunshine State. The mega predators have a big appetite for humans and are growing bigger and multiplying as they continue their killing spree. 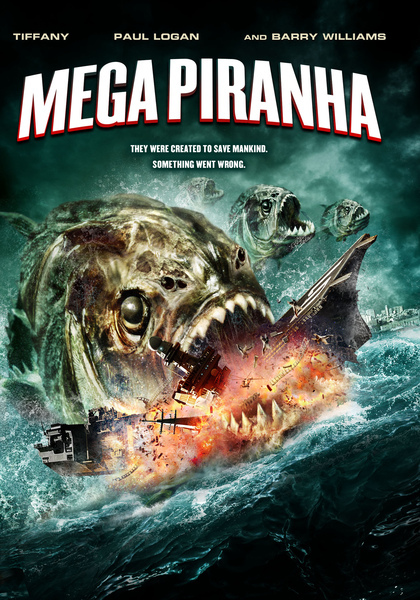 Authorities are challenged to control the situation before the Sunshine State becomes fish food for these freaky creatures originally created to save mankind. 80s pop idol Tiffany stars in the movie.